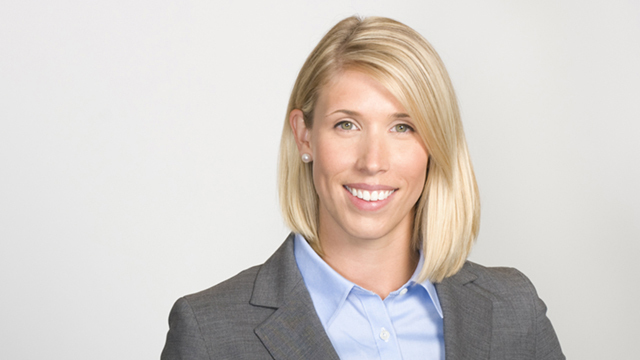 Amanda Lawrence-Patel is a labour and employment lawyer in Hicks Morley’s Toronto office. Amanda advises both public and private sector employers on a wide range of labour and employment matters, with a particular emphasis on human rights matters in the private, school board and university sectors. Amanda appears as counsel on a variety of labour and employment disputes, including grievances, human rights applications and complaints to the Ministry of Labour. Amanda also provides clients with ongoing support and advice in matters pertaining to legislative compliance, contract drafting and policy implementation. In particular, Amanda has developed specific expertise in the interpretation and application of the Employment Standards Act, 2000 as amended by Bill 148, the Fair Workplaces, Better Jobs Act, 2017. Amanda also frequently provides workplace investigation training and accommodation training to clients at Hicks Morley’s internal workplace sessions and she often provides external training on issues such as the duty to accommodate and workplace harassment. Amanda is a member of the Ontario Bar Association and is an executive member of the Ontario Bar Association’s Education Law section. Successfully argued that the Application should be dismissed on the basis that the Applicant had previously executed Minutes of Settlement relating to his termination from employment, notwithstanding that the Applicant alleged that he was suffering from a mental disability at the time of execution. Successfully resisted request for substantial production order at the Human Rights Tribunal of Ontario on behalf of a municipal client. Successfully resisted production of comparator files at arbitration on behalf of a university client.